talkSPORT presenter Adrian Durham has hailed Leeds United supporters as “incredible” after an eventful couple of weeks for the club. The Whites are currently in the driving seat in the race for automatic promotion to the Premier League, after easing past Sheffield Wednesday by a goal to nil at the weekend in front of a boisterous Elland Road crowd. 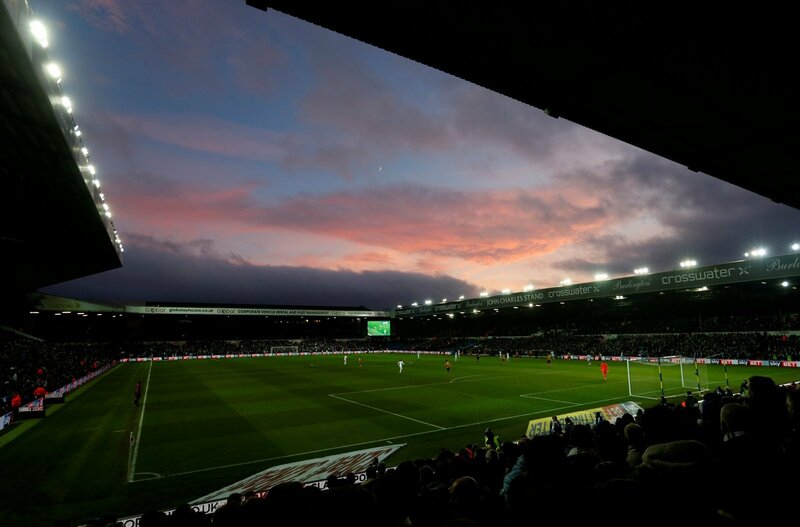 The atmosphere at Elland Road was arguably that has been heard in the division this season, with the Whites faithful knowing that their side could go three points clear of rivals Sheffield United, who dropped points at home to Millwall earlier on in the day. And speaking on talkSPORT (16/04, 18:09) in response to Henry Winter’s article in the Times, Durham hailed Leeds supporters as “incredible” as they look to make a long-awaited return to the top-flight this term. Marcelo Bielsa’s men occupy 2nd spot in the Sky Bet Championship table ahead of a hectic Easter period. The Whites face Wigan Athletic at Elland Road this Friday, before travelling to West London to face Brentford on Easter Monday. I fully agree with both Winter and Durham on this – I think Leeds United and their fans rightfully belong in the Premier League. They have been simply incredible this season as well as the last few years, and get behind their team better than anyone else in their division. As a neutral, it was a pleasure to watch their fans at full voice against Wednesday, and it would be amazing to see them in the top-flight.